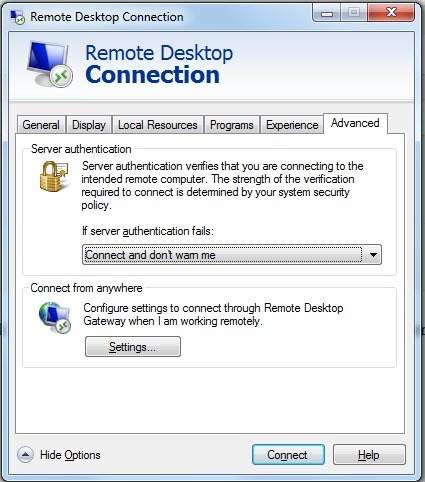 I faced today strange problem that I could not connect to Windows server through Remote Desktop Connection. When I click “Connect” it disconnect me immediately. Restarting the server didn’t helped. Glad to hear if this saved you day. You can Tweet this solution so help someone else.